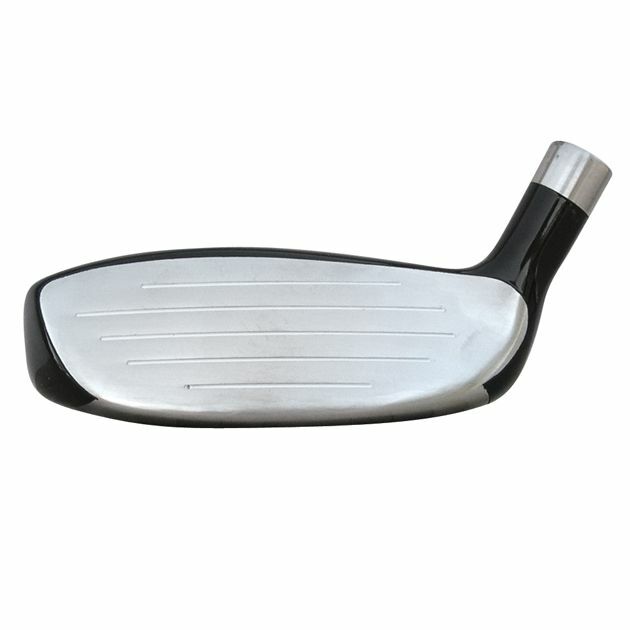 The traditional yet game improvement shape is slightly larger, making it more forgiving on mis-hits. 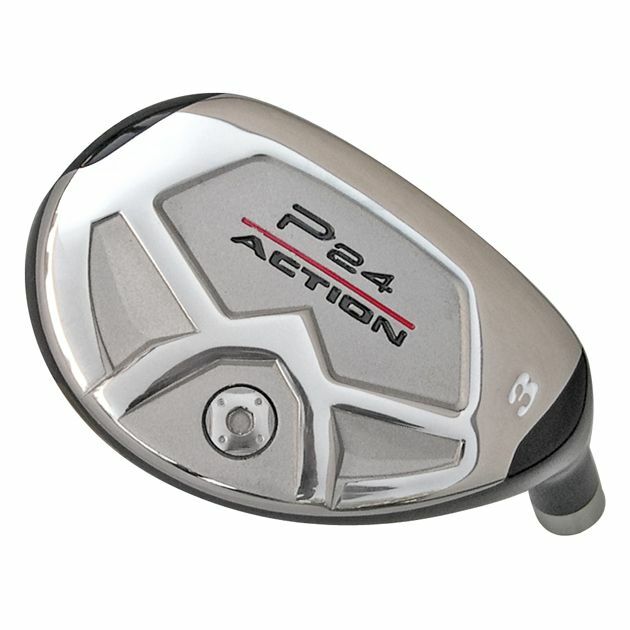 Rear sole weighting optimizes the CG location and increases the MOI. 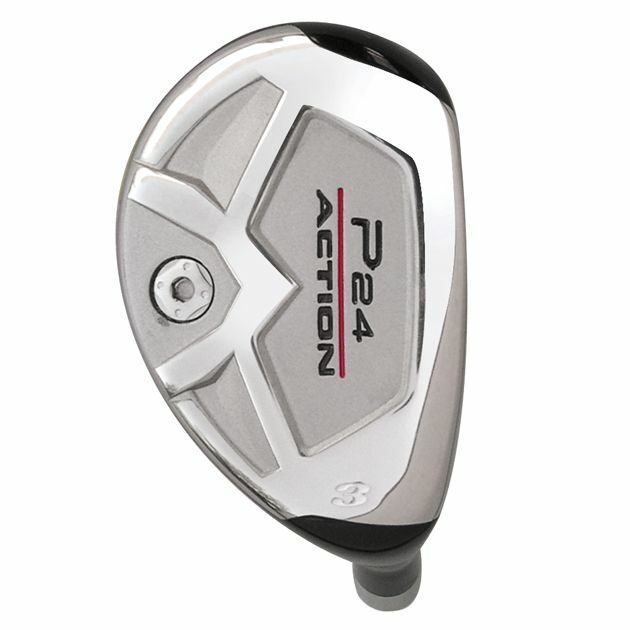 The result are optimal launch condition and playability from all types of lies, rough and sand. 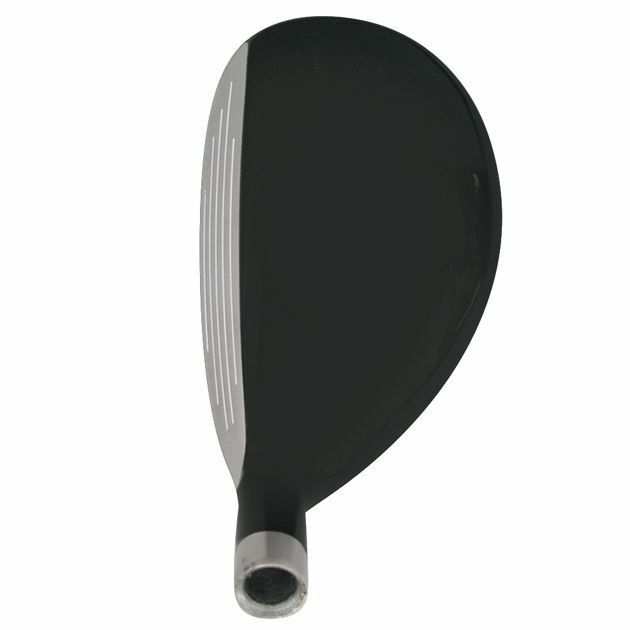 5 lofts available from 16º to 28º to fit a wide array of golfers. #2 16° 60° 232 145 cc 40.5"
#3 19° 60.5° 237 145 cc 40"
#4 22° 61° 243 140 cc 39.5"
#5 25° 61.5° 249 140 cc 39"
#6 28° 62° 255 135 cc 38.5"
Right Hand: 16º - 28º Hosel: 0.370"